This an an enjoyable enough read but I did find it lacking in parts. The gang are rather wimpish compared with criminal gangs from my past that I knew and do not reflect gangs of today. That aside is a an easy read and entertaining. 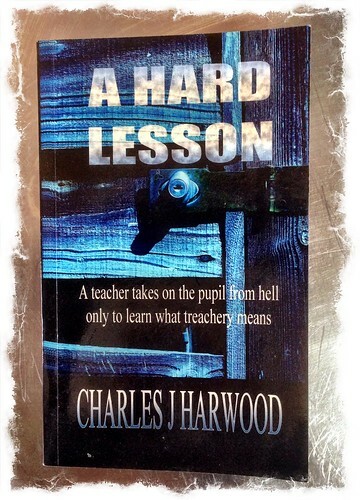 This entry was posted in Book Reviews and tagged Charles J harwood on January 18, 2015 by Richard.